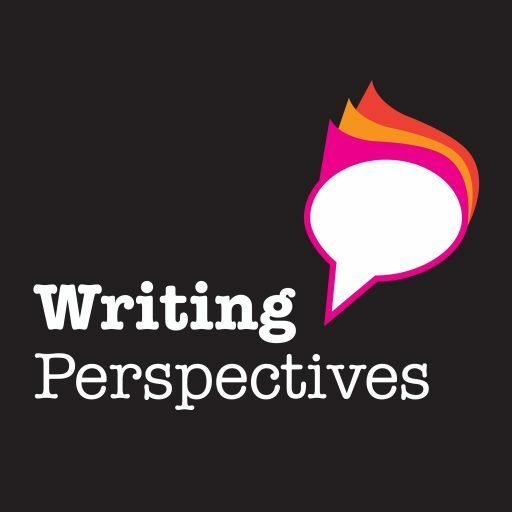 Welcome to episode 4 where I talk to writer and poet Mel Woodend. Mel’s poetry is heavily influenced by her love of nature and the outdoors. We explore the relationship between her work the inspiration she gains from the world around her in the English Midlands. Mel is a self-published poet so we explore the work she’s had to do to gain an audience and readership for her work; in particular we talk about the things she’s done to launch her latest collection – Natural Colours – and what she learned from putting herself out there as a poet. We also discuss Mel’s experience as someone who has committed herself to being a full time writer. We talk about her expectations of what the life of professional writer would be like and how that has compared to the reality. And we talk about the hidden pleasures and challenges of making writing your main purpose every day. Mel is someone who has taken the leap from aspiring writer to full time writer. I learned a lot as she shared her thoughts on what the job of a writer entails over and above simply writing. You can find out more about Mel and her poetry from her website and you can also follow her on Twitter and Facebook. Mel also has an Amazon author page here. I hope you enjoy this episode – please leave me a comment here or put a review on iTunes.